New patients are always welcome at Beacon Dentalcare.  All new patients at Beacon Dentalcare are assured of a warm welcome from our caring team who are dedicated to providing the best possible care and attention. We treat every customer as an individual. 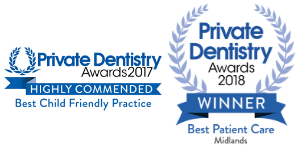 As such, your oral health care (today and in the future) will be fully tailored to you – taking into account your individual needs, preferences and budget. On your first visit, we aim to make you feel completely at home. We will offer you a drink, and show you the lounge area where you can enjoy your drink while you watch the TV or admire the work of very talented local artists. Your dentist then will introduce themselves to you and take you to your treatment room. We aim to make you feel as comfortable as though it is your own home and if you need anything, please don’t hesitate to ask at reception. On your very first visit, there is some paperwork for you to complete. By arriving around 15 minutes before your scheduled time, you will have plenty of time to enjoy a cup of coffee or tea whilst you complete it. Please bring details of any medication which you may be taking with you. We want to give you the best possible treatment for you, so we need to find out all we can about your health and your mouth. We will then use this to help keep your smile for life! We will take you on a ‘tour’ of your mouth to show you as it is now and what we need to do to make it how you want it. We will show this with pictures and x-rays. Then, with you, we’ll decide on a plan for the future and how we can help you achieve it. If you are having a tooth crisis, we’re here to help. We will ask questions to try and establish what the problem is. We may need to take x-rays to help us work out the problem. Then we’ll do everything we can to get you out of trouble for now. You might need to get your problem permanently fixed, and often a full oral health check is a good idea, so we can give your mouth a full MOT. We’ll tell you what we recommend after we have addressed your current issue. Out of hours contact us on 01684 899492.  If you have an enquiry about registering yourself or your family simply fill in this online form and we will be delighted to get in touch with you. Alternatively just stop by, or give us a call on 01684 899492. You can also book your appointment under Make a Booking. How can we help you? Please give us as much information about your dental history and future needs as possible.